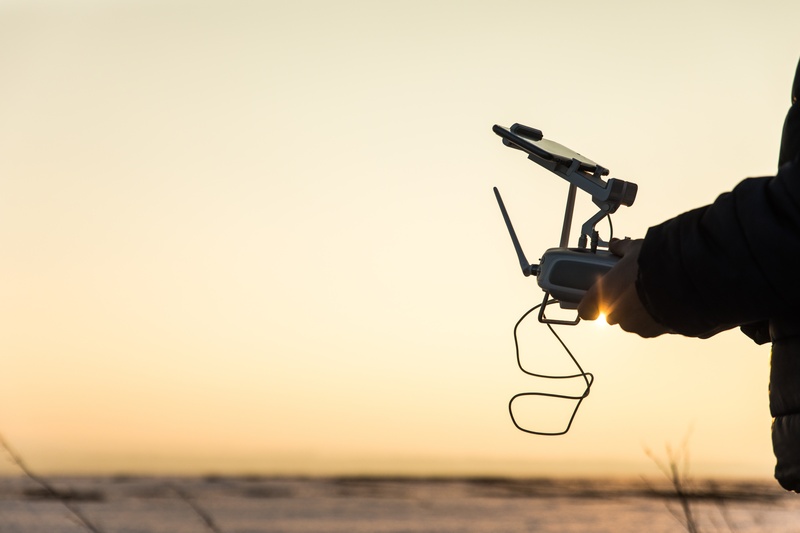 Even after passing the Part 107 exam and getting your Remote Pilot Certificate, you might have some lingering doubts over where and when you can fly your drone. And that’s fair enough; there are plenty of details that you’ll need to commit to memory. Here’s a rundown of some of the key areas of confusion. Take a look through the list and make sure you fly safely, responsibly and in accordance with the law. To pass your Part 107 you should have a clear idea of the different airspace classifications in the US. The type of airspace you are flying in will vary depending on your location, and different airports will operate under different classifications. So can you fly your drone near an airport? The answer is, generally, yes. However, areas near airports are more complicated than others. For example, the busiest airports in America are in Class B airspace. You’ll need a waiver from the FAA to fly near them. In fact, you’ll need a waiver to fly in anything other than Class G airspace. So long as your flight is in Class G airspace, doesn't get in the way of manned aircraft traffic or other airport operations, you're good to go and don’t require any extra permissions. In case you need them, aeronautical charts and a Chart User's Guide are available on the FAA website. These charts are the FAA's official source of airspace classifications. And here’s where you need to go to apply for a Part 107 Waiver to fly in controlled airspace. Whether you’re a recreational or commercial pilot, flying above sporting events is in violation of FAA regulations. Drone pilots are required to fly under 400ft above ground level (AGL) at all times. However, the ground can technically be the top of a building or structure. In practice this means that you’re not necessarily restricted to 400ft AGL. For example, if your mission is to inspect a tower or photograph a building that rises to 500ft AGL, you are permitted to fly up to 900ft AGL: 400ft above its uppermost point. You can go to that altitude as long as you remain within a 400ft radius of the structure. If you want to fly higher or need to enter an airspace other than Class G, you’ll need to apply for a waiver. Beyond Visual Line of Sight (VLOS)? As tempting as it might be and as capable as many of the best drones are these days, flight under the Part 107 rule must be within Visual line-of-sight (VLOS). This is simply because flying FPV doesn’t give you enough awareness of the airspace around you. It’s also harder to enforce accountability when the pilot is 4 miles away from his or her aircraft. The FAA states that the drone must remain within VLOS of the remote pilot in command and the person manipulating the flight controls. If you need to fly in an area where you’re going to lose sight of your drone periodically, it must at least remain within VLOS of a visual observer. Under Part 107 rules, the FAA requires that drones operate in daylight hours only. However, you are allowed to fly during twilight, which is defined as 30 minutes before official sunrise and 30 minutes after official sunset. But you can only do this if your drone is fit with ‘appropriate anti-collision lighting’, which needs to be visible from 3 miles away. Something like this should be fine - you can even choose different colors to help with the orientation of your drone in low light. Sure, it's an added expense, but those low light shots are often some of the best. Want to double check any of the legalities around a potential flight? Consider downloading the FAA’s B4UFLY Mobile App. It’ll give you real-time information about airspace restrictions and other flying requirements based on your GPS location. Feeling like your Part 107 knowledge has been refreshed? 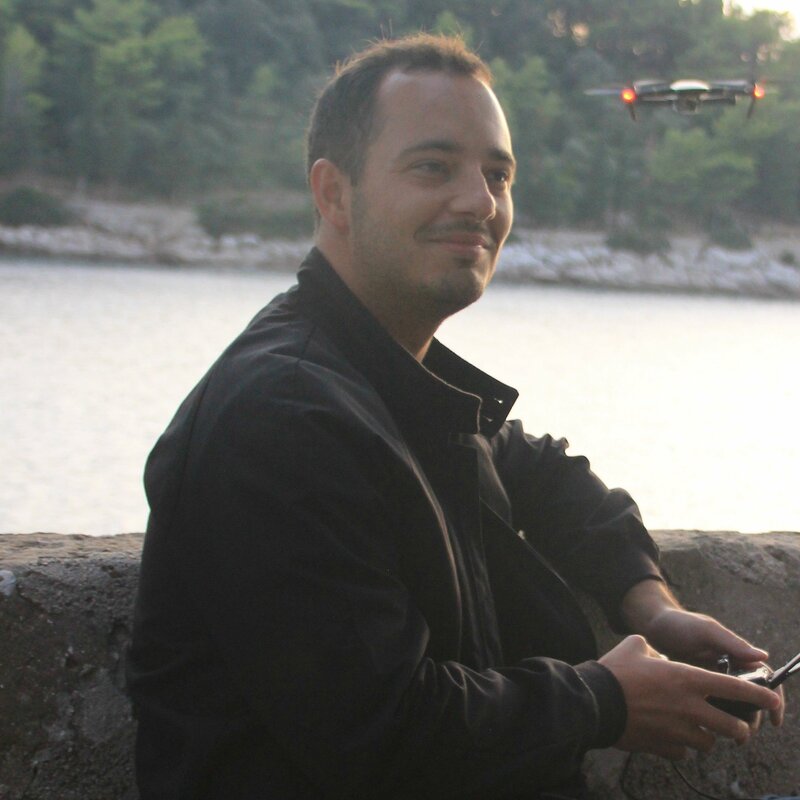 Why not put your skills to good use today by becoming a DroneBase pilot?